Formed in the fall of 2016, Vassar College’s Spud Cannon originally came together as a group of complete strangers. Setting out to make their own brand of “music you could dance to at a dormitory basement party”, they quickly developed a repertoire of original material and began playing house parties. After winning Vassar College’s Battle of the Bands, the band flew out to Los Angeles to cut their debut record in 7 days in guitarist Jackson Lewis’s basement. While there, they played a lone gig at the Peppermint Club that while sparsely attended, earned them the fandom of one attendee: Actor Gary Oldman. Appreciating their raucous upbeat sound, which literally shattered glass-wear due to the noise level, Oldman lent his voice to the album’s opening track. 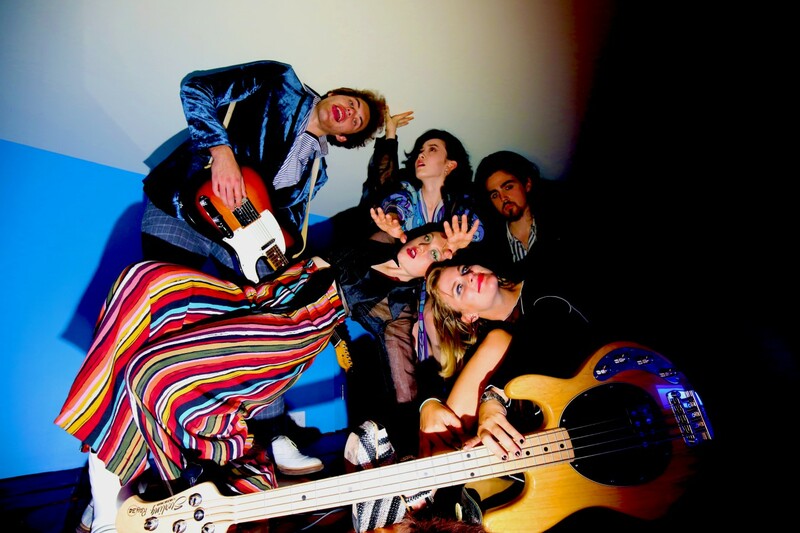 Ahead of their album release, they released a music video for their song “Thrum a Dum”. 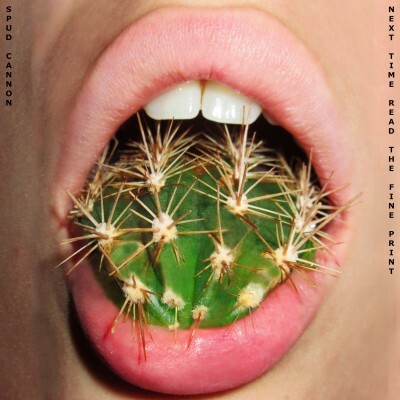 “Next Time Read the Fine Print” was self-released on October 21st 2017, and became a surprise DIY sleeper hit on the college radio circuit, peaking at #24 in the North American College Radio top 200. Following their national 'All You Can Eat' U.S. tour the band holed up to record their sophomore album. 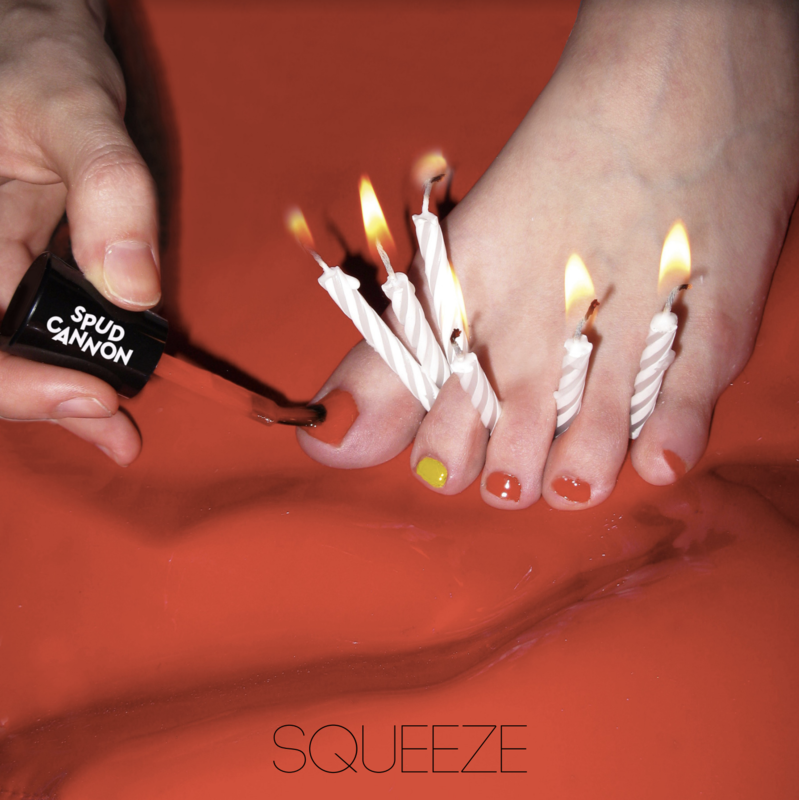 Entitled Squeeze, it's set to be released on November 27th.